With video games like Dynasty Warriors and action-packed films like Red Cliff <赤壁>, there is a preconceived notion that any media adapted from the Three Kingdoms period of Chinese history is targeted to fanboys. 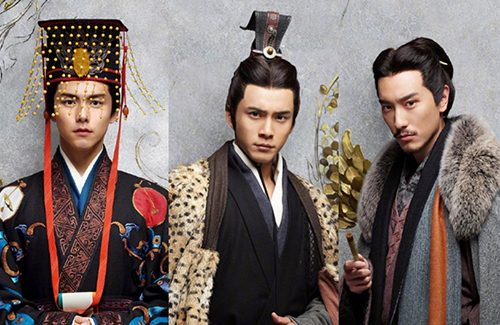 The latest Chinese television adaptation of the period, Secret of the Three Kingdoms <三国机密之潜龙在渊>, has also fallen into that category, but fanboys aren’t the only kind of fans that will enjoy this drama. 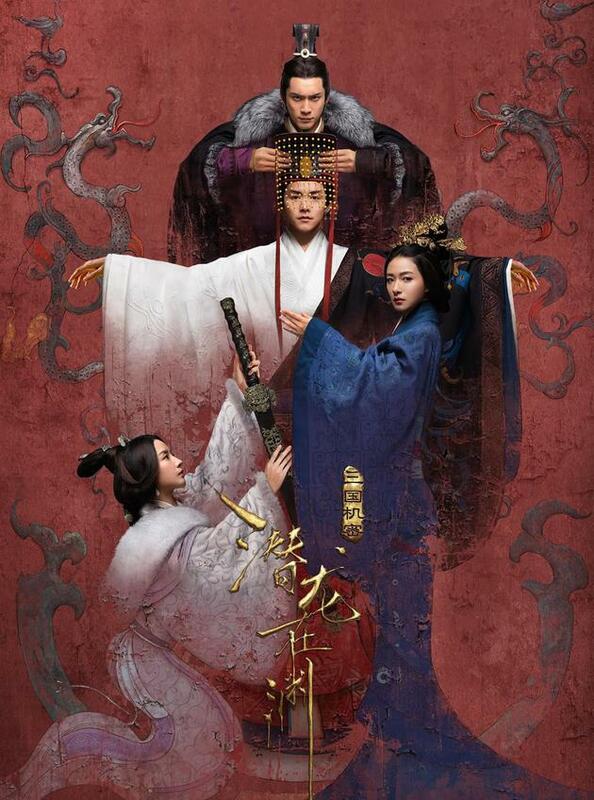 Starring Ma Tianyu (马天宇), Elvis Han (韩东君), Regina Wan (万茜), Dong Jie (董洁), Sunny Wang (王陽明), Michelle Dong (董璇), M.I.C.’s Tan Jianci (檀健次), Tracy Wang (汪小敏), and Tse Kwan-ho (謝君豪), the central story of Secret of the Three Kingdoms focuses on the power struggle between the young Emperor Xian (Ma Tianyu) and Cao Cao (Tse Kwan-ho). In a desperate attempt to save the Eastern Han Dynasty from falling into the hands of Cao Cao, the sickly Emperor Xian enlists the help of his twin brother Liu Ping to take his place. Meanwhile, Ping’s close friend Sima Yi (Elvis Han) falls victim to power and calculates his way to be the Three Kingdom’s final winner. Unlike previous adaptations of Three Kingdoms that largely focus on war, bloodshed, and brotherhood, 90 percent of Secret is set in the palace. Ma Tianyu, Elvis Han, and Sunny Wang are all known for their good looks; putting them as the stars of Secret would efficiently draw more fangirls into supporting the show. Romance also takes up a significant part of the storyline, specifically the the ones centered on Liu Ping and Fu Shou (Regina Wan); Guo Jia (Sunny Wang) and Ren Hongchang (Michelle Dong); Sima Yi and Tang Ying (Dong Jie); and Cao Pi (Tan Jianci) and Zhen Fu (Tracy Wang). Developed and produced by Tangren Media, Secret of the Three Kingdoms is currently airing on Hong Kong’s TVB. Isn’t this production out in mandarin already? I though they finished airing. Maybe this news is about their Canto-publication.